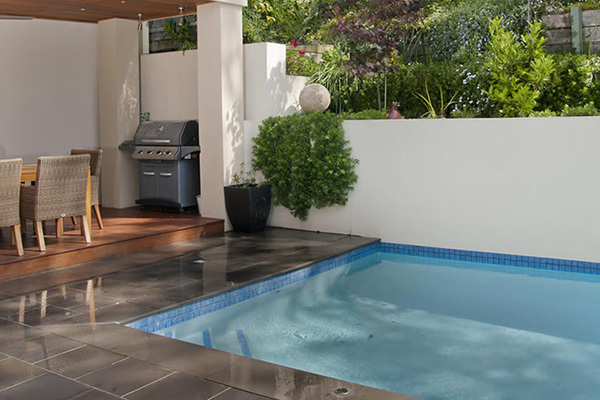 A fantastic solution for people that may be limited with space is a plunge pool. 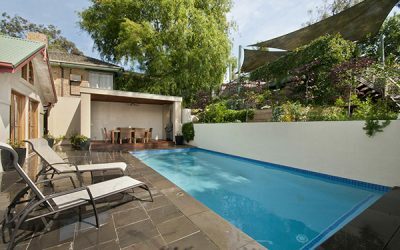 Taking up just a fraction of the space that a conventional pool does, a plunge pool can fit into courtyards, small backyards and basically any small area. Their compact size means cleaning is a breeze and heating is quick and efficient meaning cost associated are greatly reduced. 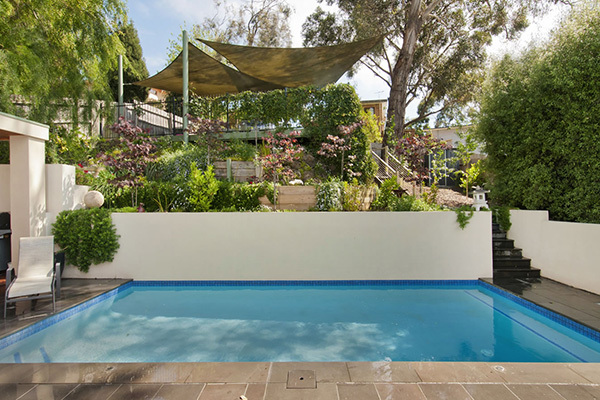 The plunge pool has been used by many as a garden feature and coupled with a small water feature, can drastically increase property value and aesthetic appeal. Often linked to therapeutic benefits, these pools were used in ancient cultures to promote healing, blood flow and circulation. These have transitioned into the modern era and are now utilized in many different types of therapy, relaxation and exercise regimes. To contact us today with any questions you may have, Click here. 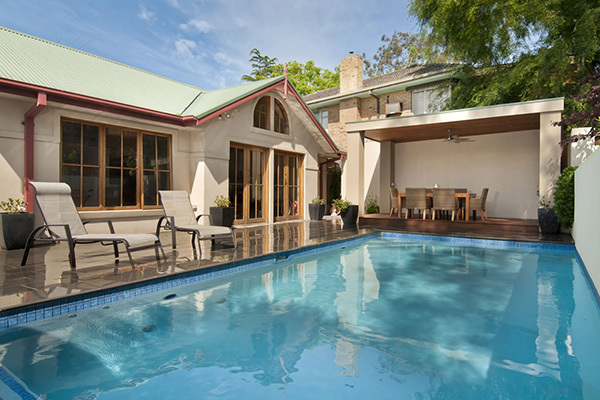 The sophistication of this featured pool is beyond beautiful – it truly is in a league of its own.